Apple is most known for their iOS devices. They have provided consumers with products that they love, and only continue to improve their performance. Among the most highly sought after Apple products are the iPhones, iPads, iPods and Mac computers. These devices can be quite pricy, because they are highly sought after. Therefore, each device should be looked at as an investment. You never want to spend a lot of money on a device, and then end up losing it. However, Apple has given consumers an easy way to track their devices. 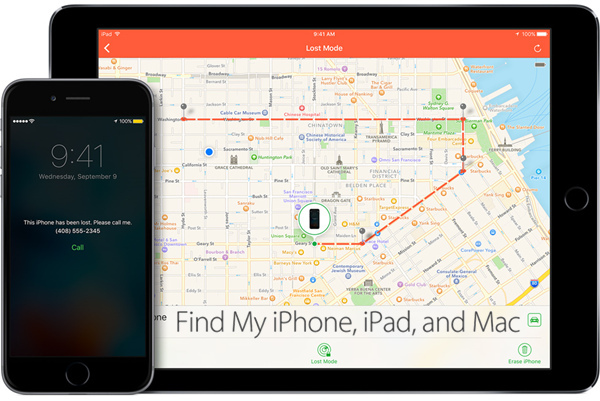 It is known as “Find My iPhone.” This app will help you locate your Apple device in the event that it is lost or stolen. 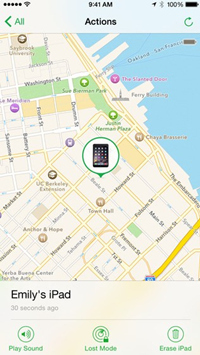 Here are the steps you need to complete to activate the Find My iPhone app. This app will need to be activated on your iOS device. It helps ensure all information on your device is protected, while locating it. It will allow you to log into your iCloud account and locate your device on a map. Locate device on a map. Command a sound to play, so you can find the device. Activate lost mode, which locks the device and allows you to track it. Send out a remote command to erase all personal information that is saved to the device. From the device’s home screen, navigate to settings and choose iCloud. If prompted, enter your Apple ID. You may need to create one if this is your first time activating an iCloud function. Next, navigate to the bottom, and select the Find My iPhone tab. Slide the control to turn the Find My iPhone and Send Last Location functions on. Check the box located next to Find My Mac. If the Security and Privacy selection is not accessible, then click on the lock symbol. You will then have to provide the administrators name and password. Family members’ devices can be joined together, which will help you find and protect each members device. Each device will have to be set up, so all family members share the same location. This is available on IOS 8 devices and higher, as well as Mac OSXv10.10 or later. Your lost device will be found quicker when you have several people looking for it.